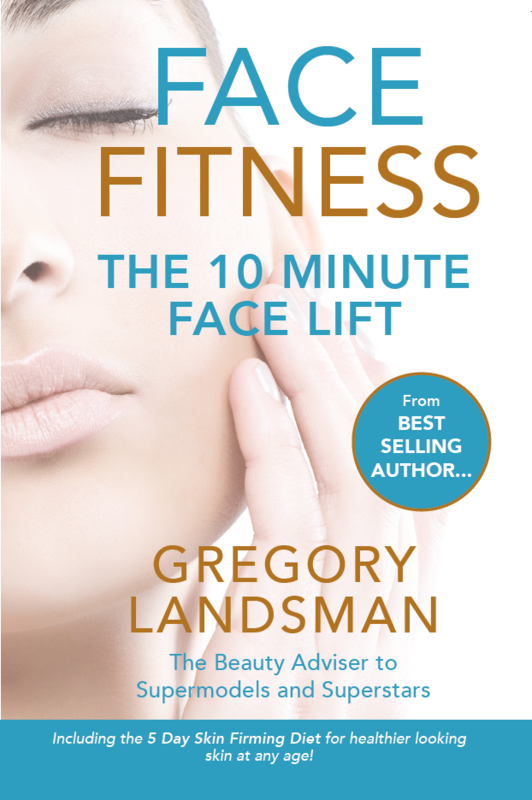 The Balance of BEAUTY Explodes the Beauty Myth is Gregory Landsman's first book. 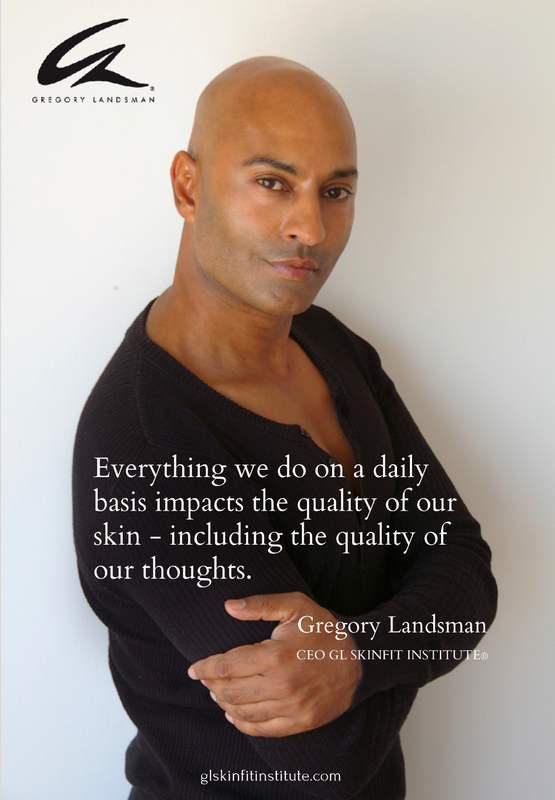 Through Gregory Landsman's own story; the pain he endured as a child in South Africa and his vast experiences in the fashion industry, he delivers an empowering message that shows us how we can begin to transform our beauty and our lives. 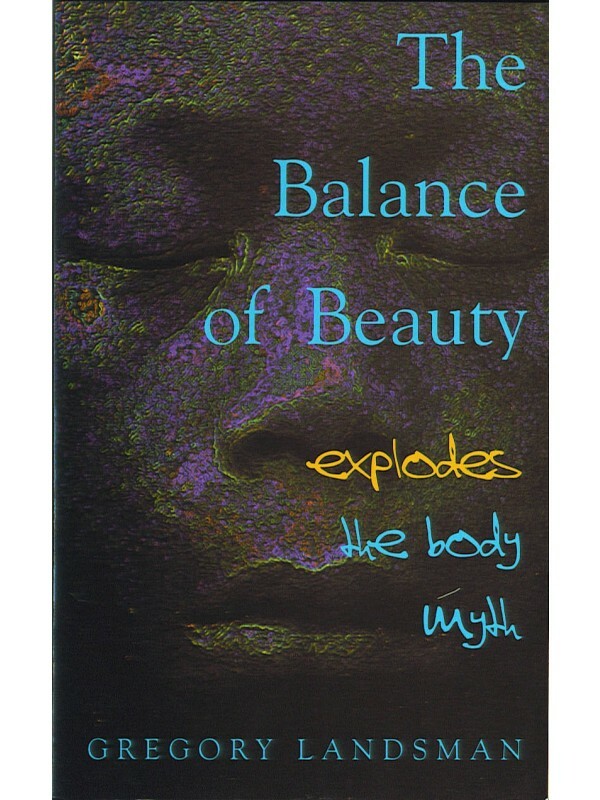 The Balance of Beauty is thought provoking and an inspiring testament to the truth of beauty. It is a celebration of beauty in its truest sense and is a milestone in the progress of understanding and defining what true beauty is. Explore the six keys behind the Balance of Beauty that allow us to break free from the myths that have lead us to question who we are. Having undertaken research with women in oncology wards undergoing chemotherapy, Landsman highlights the transitory nature of beauty and how even in the face of life threatening illness it often has the power to determine how we feel about ourselves and our world. Through his own story and those he interviewed, Gregory Landsman asks real questions about the way we perceive ourselves and beauty that are as pertinent today as when the book was written 25 years ago. 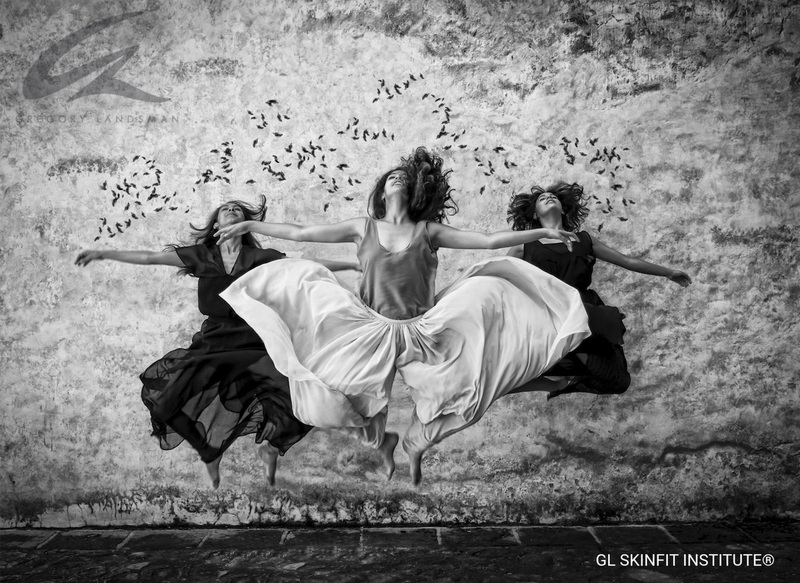 Do we need to change our bodies to experience beauty? Can beauty be altered or restricted by age? Is beauty the sole domain of supermodels, celebrities and movie stars? Do specific physical characteristics determine and restrict beauty? Identifying 6 keys to beauty that underpin the entirety of his work, Landsman shows us a new and inclusive way to look at beauty and ourselves.